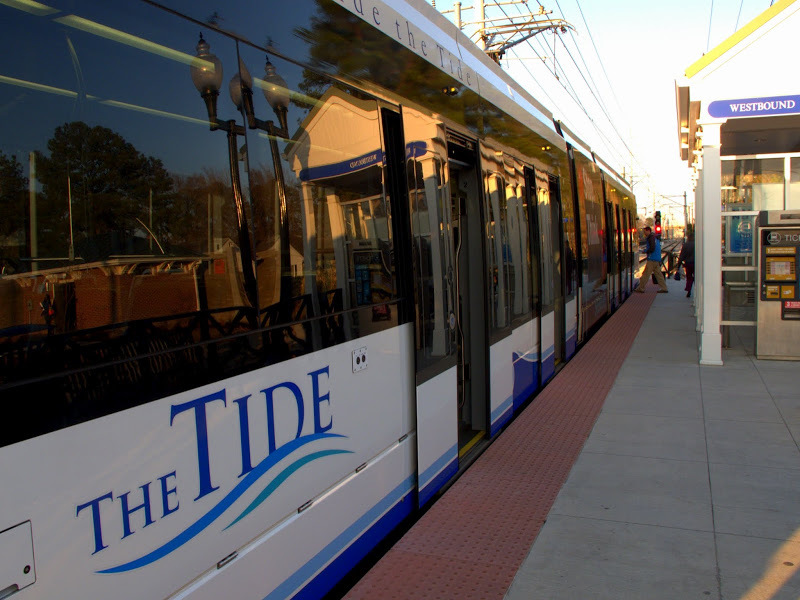 Hampton Roads Light Rail | Triunity Engineering & Management, Inc.
Hampton Road’s Transit’s (HRT) light rail project in Norfolk, Virginia consisted of a 7.4 mile Light Rail Transit (LRT) system, beginning at the western terminus near the Eastern Virginia Medical Center (EVMC) traveling east in a dedicated right-of-way through downtown Norfolk onward to Norfolk State University (NSU). 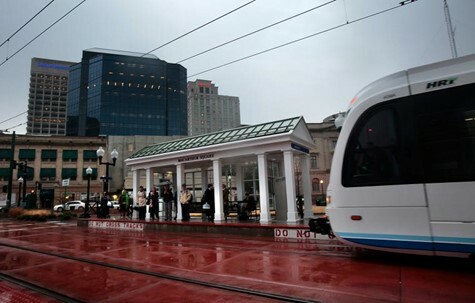 This was the first light rail system in Virginia. Triunity was responsible for supervising the construction of the HRT light rail. Scope of work included inspection, plan and spec review, inspection of rail replacement, testing, daily reporting, and as-built designs for HRT. In addition, Triunity verified contractor estimates and documentation versus actual usage, as well as supervising the installation of sidewalks, concrete girders, piles, bets, and bearing seats per the Virginia DOT specifications.